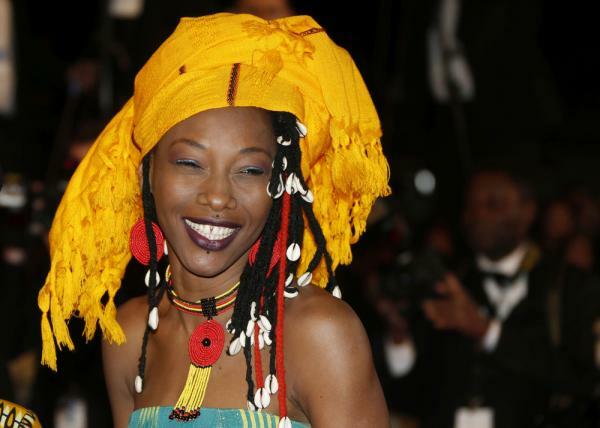 Sung in her native Bambara, the words of Fatoumata Diawara's songs will be a mystery to most of the audience in London at next Friday night's concert. But the sentiment behind the Malian singer's lyrics will strike a chord far beyond those gathered on the South Bank for a concert to mark International Women's Day. Sitting in a central London café, swaddled in a grey puffa coat, her thick cream scarf wrapped tight against the chill, Diawara explains: "We have to keep singing. Women need more motivation. We need to wake up women's consciences and say, 'Don't give up. Continue.'" The Paris-based artist sees herself as an ambassador, a role she has relished since fleeing her native country for France 10 years ago, aged 20. 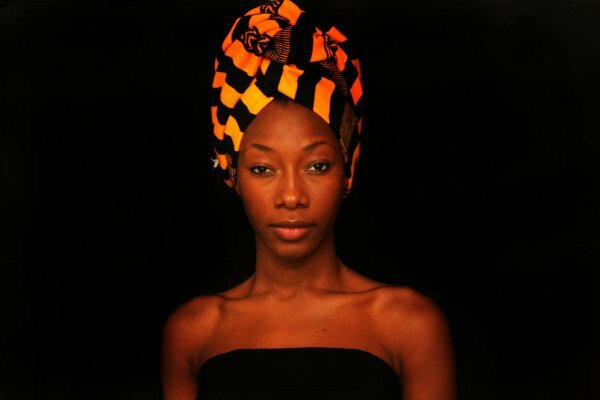 From there, she has joined the handful of African singers known outside their continent. "We have only Angélique [Kidjo], Oumou [Sangaré], Miriam [Makeba]. That's because in Africa, we have many women who sing but it's very difficult to be a singer – to have musicians to support you, and respect you, and to have your husband support you; to have your freedom. Women need to be emancipated." At 30, Diawara, who is married to an Italian, would like a baby. She relishes the choice, knowing that, had she stayed in Mali, that decision would not have been hers. "I should be married to my cousin if I'd stayed. Normally, in my family, at 15 you are married, at 15 you are a woman." By now, she'd have had nine children, and be "very, very, old". Instead, she adds: "In Mali, my generation looks at me, at every action I do. I'm like a little example for them, for women. When I'm in Bamako, many girls come to me and say they're very happy for everything I'm doing. I can tell them what I want through my music." And she does: with songs like "Boloko" that denounce female genital mutilation. Or "Sowa", her paean to children who grow up not knowing their parents, which was born of her own experience: banished at the age of 12 to live with an aunt, she says she didn't see her parents again until she was 26. 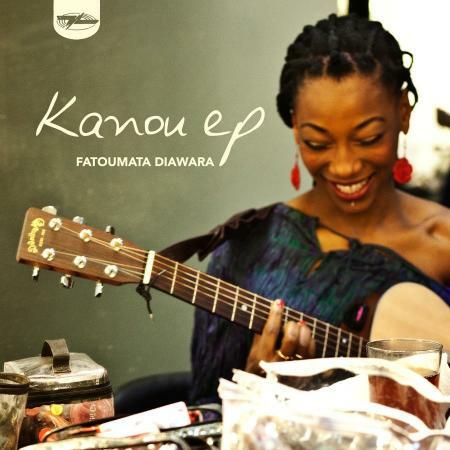 The music, on her acclaimed debut album Fatou, is a haunting mix of beats from her ancestral Wassoulou region. Diawara, who is tall and striking, the white cowrie shells dangling from her plaits contrasting against the black, knows she is lucky to be celebrating International Women's Day, a day that will pass like any other for most Malians. "We need someone like me to debate on TV what it means to be a woman today in Mali. We need more women emancipated to talk about that." She is using her position to talk about far more than just women. In December, during a trip to Mali's capital, Bamako, Diawara rallied 40 fellow musicians to record a song calling for peace in their war-torn country. The seven-minute song, "Mali-ko" (Peace), urges unity to quash the Islamist fighters in the country's north. She says everyone in the country, which lives through its music, has heard the song, which features the blind husband-and-wife duo Amadou & Mariam, Oumou Sangaré, the kora player Toumani Diabaté, Bassekou Koyaté, plus Tiken Jah Fakoly from Ivory Coast. "We ask for peace and unification to protect our cultural heritage. It was like a little gift to the Malian population. This song was to say, help, please. We needed help from around the world. If Malian artists have a fan club, the message was that our music is finishing. If you don't come tomorrow, nothing will be left." I love my darling so much! c'è un problema sulla pagina di questa canzone. Le parole sono quelle di Kanou ma la traduzione è quella di Sowa, che è un'altra canzone di Fatoumata Diawara. C'è da capire se l'interpretazione di Krzys si riferisse a questa canzone all'altra. Penso che l'errore derivi da lyrics translate dove la traduzione è inserita sotto il titolo sbagliato. 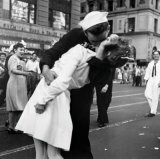 no penso che sia giusto e sul sito ufficiale abbiano scambiato le traduzioni perché secondo questo dizionario Kanou, o kanu, vuol dire proprio "amore" in bambara. Ho fatto un esperimento: ho preso un verso qualsiasi della canzone e ho fatto una ricerca su Google. Come si può vedere, il verso è attribuito praticamente a casaccio tra "Kanou" e "Sowa". Salud! però ascoltando la canzone le parole corrispondono a Kanou. C'è da capire se la traduzione sia della canzone giusta, ma credo di sì. Tutto l'equivoco parte probabilmente dal sito ufficiale dell'artista dove non solo vengono scambiati i testi di due canzoni, cioè "Kanou" e "Sowa", ma anche le rispettive traduzioni in inglese e francese sotto i testi originali.